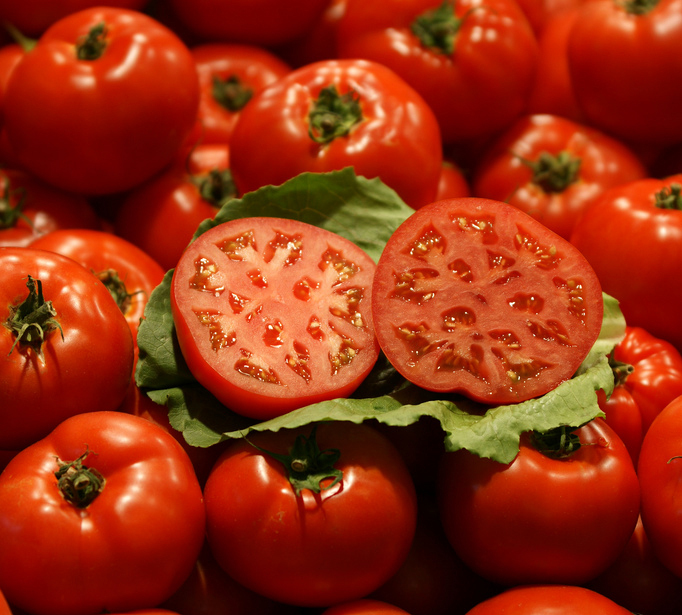 Today Is National Tomato Day! The annual celebration of the Tomato is today… April 6th. Yep, it’s National Tomato Day! Technically, it’s called Fresh Tomato Day. Who doesn’t love a tomato? Got a friend who loves tomatoes and has a good sense of humor? Send ’em this Happy Tomato Day greeting cards! Here’s another Tomato Day ecard. Check out this song about homegrown tomatoes by Guy Clark (video). Here are the lyrics, if you’re interested. In New Orleans, they toss beads as part of Mardi Gras festivities. But in Spain, they throw tomatoes as part of the Tomatina, their tomato-throwing festival! Oh, and in case you’re wondering if the upside down tomato planter really works or not… The answer is yes, but you don’t really need it.